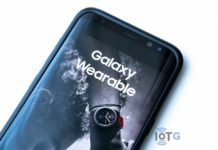 The successor to the Samsung Gear Sport, to be called the Galaxy Watch Active, will not feature the company’s signatory rotating bezel. 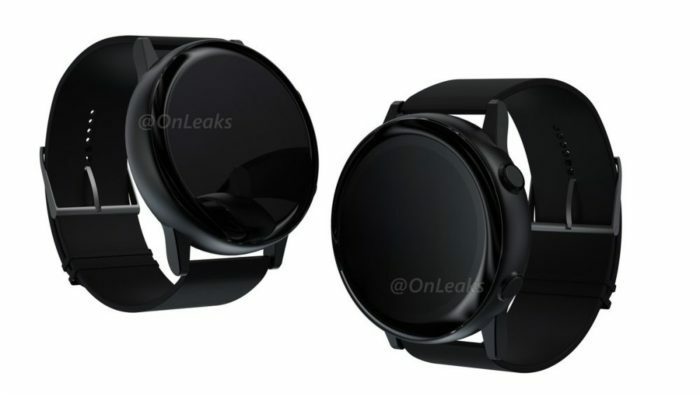 SamMobile confirms the development which has been suggested by the watch’s renders in the past. A few more details about the upcoming Samsung smartwatch have also been revealed. The Galaxy Watch Active could launch alongside the Galaxy S10 lineup on February 20. The Galaxy Unpacked event kicks off at 11:00 PST (19:00 GMT) in San Francisco, California. 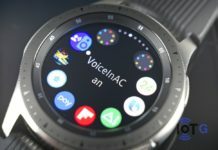 The recently leaked firmware files for the Galaxy Watch Active revealed some specs of the upcoming device. Now the new report reveals some more details. 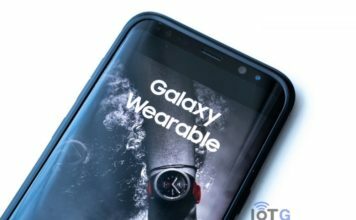 The Galaxy Watch Active will feature a 1.1-inch AMOLED display with a resolution of 360×360 pixels. It is 0.1-inch smaller than the Gear Sport, which features the same display but of 1.2-inch size. Samsung has also reduced the battery size to 236 mAh (the Gear Sport had a 300 mAh battery). The battery life, however, should be similar, thanks to the smaller screen. Smaller touchscreen could also mean a smaller housing case. But since it will be packing the similar set of specs as the Gear Sport, Samsung has ended up thickening the case. The body will be 13mm thick, bigger than the 11.6mm thick housing of the Gear Sport. The Galaxy Watch Active will also come with a redesigned charger. It’s basically a small pad now, so the watch will sit on it horizontally instead of at a 90-degree angle. People who buy the Galaxy S10+ could leverage its reverse wireless charging feature to charge the Galaxy Watch Active. 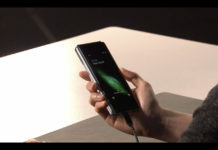 The other specs include a dual-core Exynos 9110 chipset, 5 ATM water resistance, 4GB of storage, Bluetooth 4.2, NFC, and Wi-Fi connectivity. 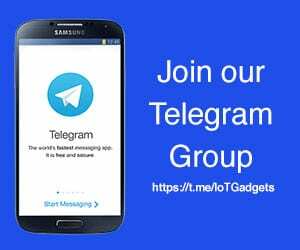 The device will run Tizen 4.0.0.3 and will come with Bixby Reminders support. There will not be any LTE variant of this device. 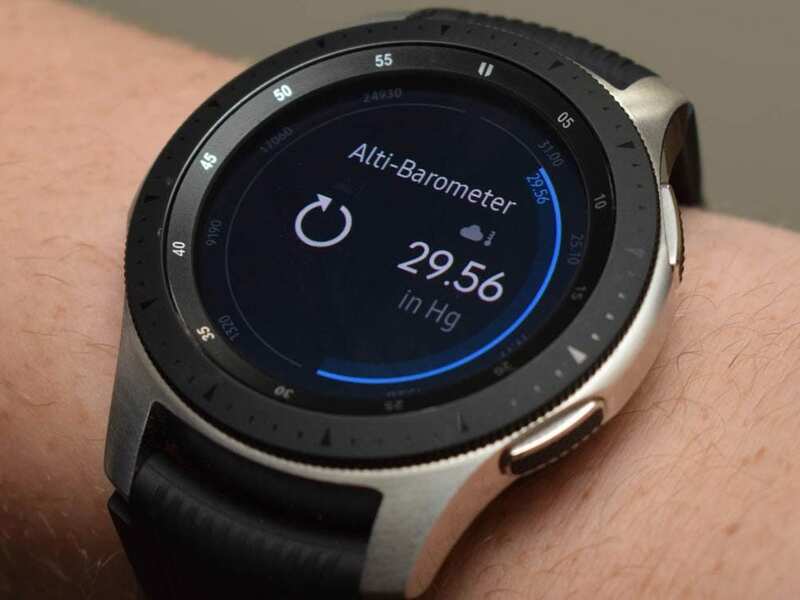 While the rest of the Galaxy Watch Active specs are promising, the fact that Samsung is removing the bezel and reducing the screen size is hard to digest. The Gear Sport was already not fit for every wrist, and a further smaller watch might see fewer buyers. Samsung doesn’t have a larger model of it either. Only the one with model number SM-R500, which has received its certifications from various regulatory bodies, is coming out. It’d be interesting to see how things pan out for the Galaxy Watch Active. We are only days away from the Galaxy Unpacked event in San Francisco.